SmartVault offers cloud-based storage and file sharing solutions for growing businesses. Its features include enhanced security, accessibility, and full integration with popular programs like QuickBooks, allowing comprehensive document management while decreasing duplicate work. SmartVault is a simple storage solution for businesses in any industry, with particular value for accounting professionals. 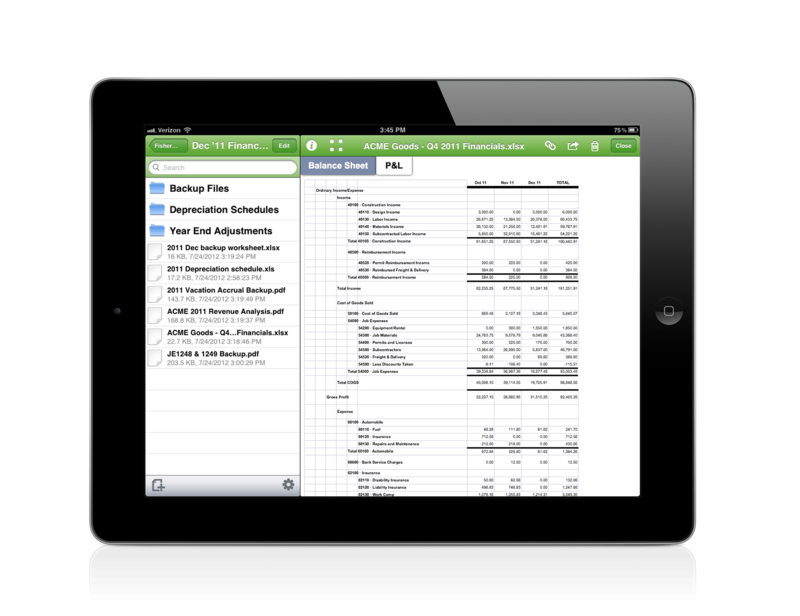 SmartVault’s features include secure cloud-based document storage, file sharing, and enhanced accessibility. SmartVault ensures data security in transit and at rest through a 256-bit AES encryption. For security, SmartVault backs up stored data and restricts access to only those who have appropriate permissions. These features enable companies to treat confidential and sensitive information with different levels of protection, which appeals to businesses that require reliable security features. 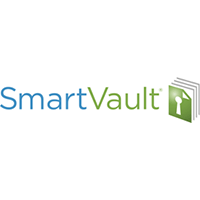 SmartVault’s Client Portal allows user-friendly access to file management, sharing, and storage functions including download-free document viewing. The company’s one-click scan-to-cloud feature lets large companies easily implement data-preservation initiatives. SmartVault appeals to companies that require reliable, secure, and worry-free cloud storage solutions. The IT controller for NoMoreRack.com, Rohit Lalwani, is one of SmartVault’s satisfied customers. Prior to working with SmartVault, he recalled struggling to reduce manual workloads for NoMoreRack.com’s accounting team. After implementing its services, Lalwani was able to increase his company’s efficiency, eliminate duplication of work, and significantly reduce human error. Learn everything you need to know about SmartVault. Our experts will reach out to you shortly.